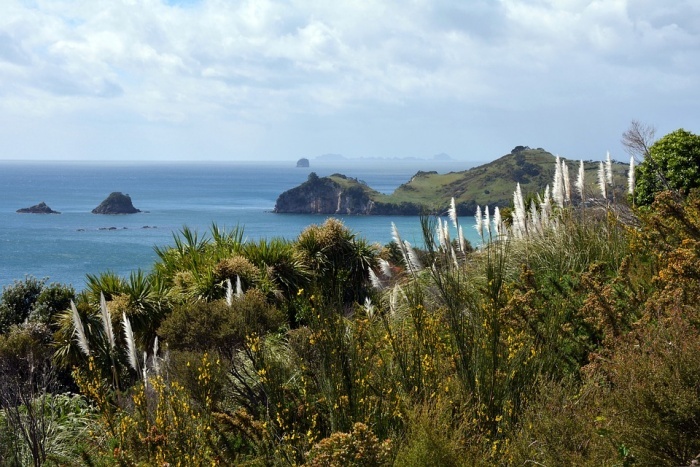 MetService are forecasting that a ridge of high pressure clings on to bring fine and settled conditions to most parts of the country as we begin this week. A heavy rain warning has been issued for Fiordland from Monday evening into Tuesday morning,“MetService meteorologist Mark Bowe comments. The front gradually moves over the South Island on Tuesday and Wednesday bringing scattered falls to many central areas. The front gradually weakens as it moves over the North Island on Waitangi Day but leaves isolated showers in its wake, particularly along the east of the North Island. Conditions are drier for Auckland and Northland with only the chance of a brief shower for an otherwise fine Waitangi Day. The ridge takes back control of the weather on Thursday with the cooler air moving away to the east of New Zealand and temperatures gradually rising over the country into Friday. “On Thursday, eastern areas of the Far North could see some much-needed showers with eastern areas of the North Island and the Kaikoura Coast seeing some showery weather thanks to the onshore flow. It will be fine for most however,” Bowe reassures. The warm moist northwesterlies make a return on Friday over the South Island, and an easterly flow with a few showers to coastal areas of the North Island is expected. “A warm start and finish to the week with a brief cooler spell as a cold front moves up much of the country on Wednesday, sums up the week,” Bowe finishes.